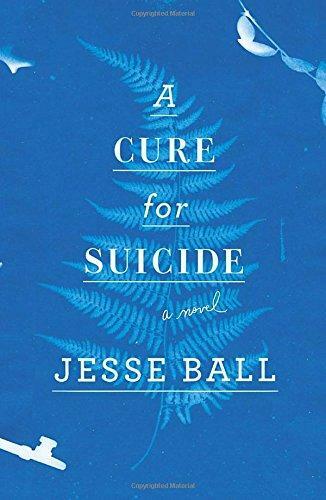 Scott Southard reviews the novel “A Cure for Suicide” by Jesse Ball. German writer Jean Paul once said “Art is indeed not the bread, but the wine of life.” And with that I agree. It’s not about sustaining, but enriching life. When I find a book that I consider a work of art, it puts a bounce in my steps. It inspires me. And the new novel by author Jesse Ball is, in my opinion, a work of art. "A Cure for Suicide" is a story about a new kind of therapy, though it isn’t clear what ailment it’s supposed to be curing. The patients begin like newborns, with no idea of who they are or what is going on around them. They are put in communities called villages where they slowly are brought back into society. Someone called an examiner lives with them and acts as a friend while also taking careful notes of their transition back to normal life. It’s hard not to feel uncomfortable with this creepy scenario. We are given nothing of what life was like for these people before their therapy started. Instead, we have only a strangely sanitized version of their new life devoid of any context or history. No one in this book has a name, or at least one we can know is real or not. In fact, it’s not clear that any aspect of the environment around them is even real. Could this world be in the characters’ heads or something acted out like a play? In many ways, Jesse Ball and his new book reminds me of the novel "In Watermelon Sugar" by Richard Brautigan, one of my favorite writers. Both exist in a heightened version of our reality where nothing is as it seems. You might call "A Cure for Suicide" a mystery novel, but it’s unlike any other whodunnit you’ve ever read. In this book, the crime has already occurred and the story follows the victim as he tries to become someone new. The question of what happened before the villages is always lingering in the background. The problem is that it is not a mystery to be solved. The whole point of the therapy is to erase any memory of the patient’s past life. If they remember, then their treatment would have to begin all over again. As a reader, you’re dying to know what happened to these people, but you don’t necessarily want the characters to figure it out. What makes this book a work of art is Ball’s creative prose. The first half of the tale feels like a series of stalled thoughts. Instead of a flowing narrative, the writing is something more like literary hiccups. A conversation here about nothing, a description of the patient, brief moments between characters and little else. The story slowly unfolds in a way that gives just enough information to keep you reading. Later, the structure changes to one of violent expulsion. We get long, nonstop paragraphs with stream of consciousness sentences. The speaker doesn't take a breath and the reader can’t take one either. It is as if the character and the writer both have a demon inside and they have to say everything to get it out. Scott Southard is the author of the new novel "Permanent Spring Showers" and "A Jane Austen Daydream". You can follow his writing via his blog "The Musings and Artful Blunders of Scott D. Southard" at sdsouthard.com. Next week is Banned Books Week, that time when we celebrate the controversial side of the literary world. 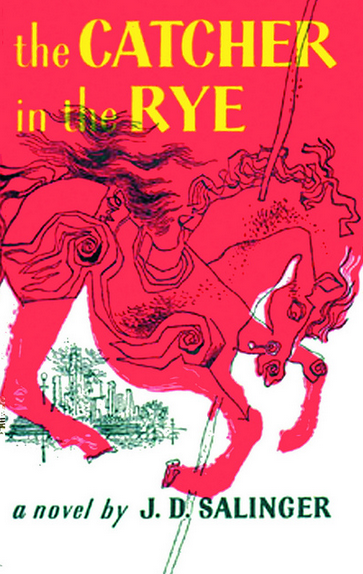 Scott Southard brings us a review on one of the most famous banned books, "The Catcher in the Rye" by J.D. Salinger. Sequels can mean big money for the authors of popular books. Even more so if they make it to the big screen. But now, there’s another genre of follow ups to novels that’s becoming popular. 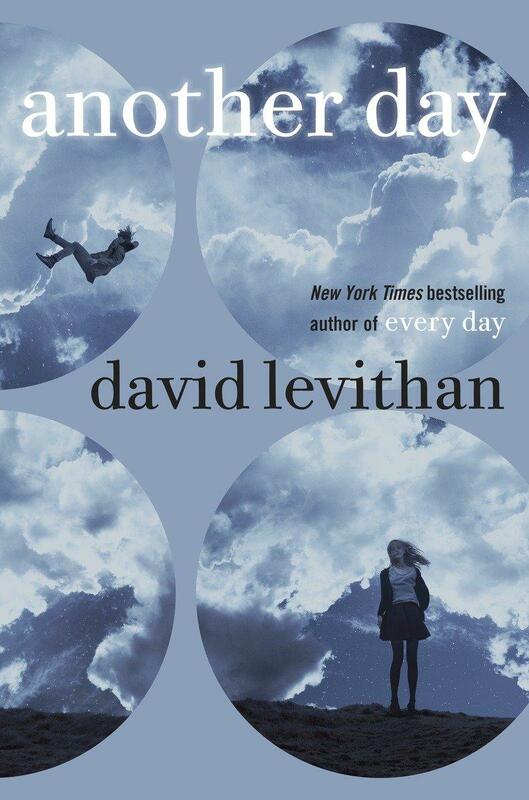 Scott Southard tells us more in his review of "Another Day" by David Levithan. 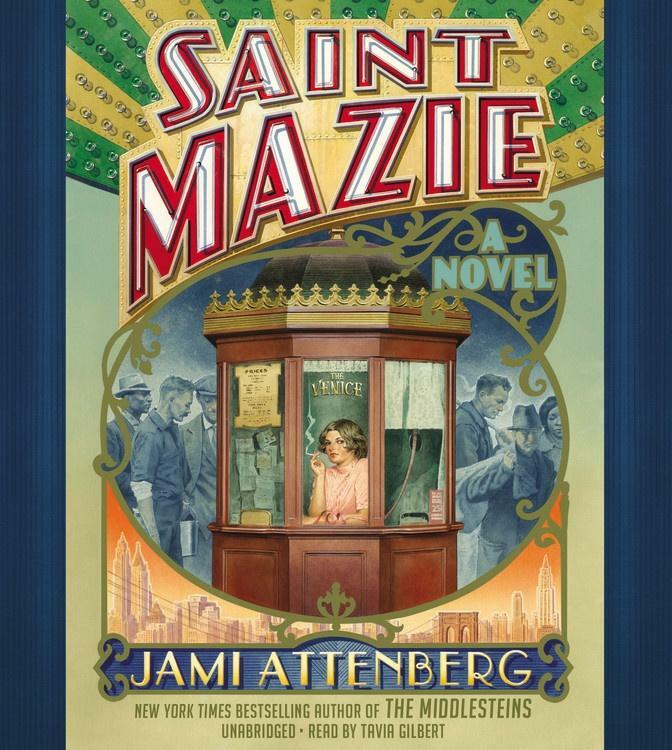 Our book reviewer Scott Southard gives us his take on Saint Mazie, a historical fiction novel by author Jami Attenberg. 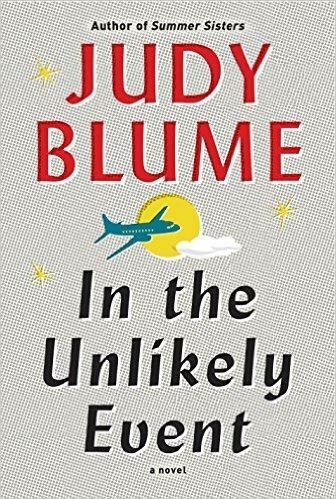 Judy Blume is a beloved children’s author, but she’s had her fair share of adult bestsellers as well. Scott D. Southard brings Current State his review of her latest book geared toward grownups.